We provide full spectrum of corporate, trade and mortgage finance services to our clients in different industries and different geography. We bring on the table collective industry expertise and transactional know-how of our highly skilled and experienced team to make sure the positive outcome of our efforts. 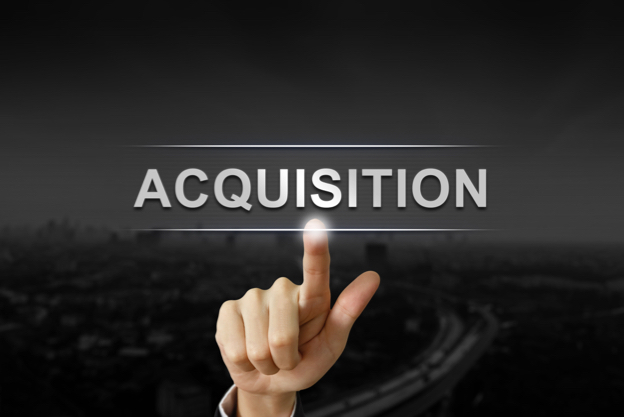 We negotiate and manage the entire funding process for our clients. Businesses cannot achieve their growth objectives without the financial boost, raising the right type of funds to help finance the existing business or a new venture is fundamental to making a business successful. 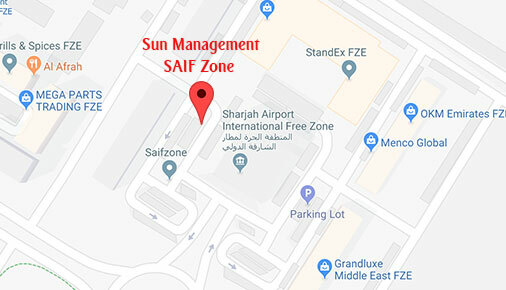 We, at Sun Management can assist you, as a business owner or entity to raise appropriate type of funds to expand, to acquire or to facilitate a restructuring, or even if it is a short-term working capital requirement. We partner with you to critically assess and evaluate your requirements and advise on the right form of funding based on the analysis and guide you through the entire fund-raising process. We at Sun Management, provide the full spectrum of corporate finance services to all size of businesses in various sectors. We are highly experienced in assessing, understanding and evaluating the fund requirements of businesses and introducing appropriate sources of finance to our clients. We make a critical appraisal of your funding requirements and plan the potential sources of finance prior to taking up any mandate. We offer hands on support using our experience of local and global financial markets to identify and achieve a very cost-effective funding solution that meets your needs and saves a significant finance cost. We are selective about the funding mandates we take on. All our clients are important to us and are therefore given the attention required to ensure positive and satisfying results within a stipulated time frame. We will project manage the entire funding process through to completion and continue to provide ongoing assistance as and when required. We routinely work with local and international banks, financial institutions, private lenders, factors and the full range of other alternative funding providers. We provide the full spectrum of corporate finance services to our clients in different industries. We bring on the table collective industry expertise and transactional know-how of our highly skilled and experienced team to make sure the positive outcome of our efforts. We negotiate and manage the entire funding process on your behalf. Whatever is the size of the equity in any business they cannot grow without debt finance and it is considered the most popular form of raising capital after owners’ equity. We approach to banks, financial institutions, high net worth individuals and other lenders. We very well understand and manage the funding activities for diverse business requirements of our clients. After examining all factors of industry, economy and business, we critically evaluate the short, medium- or long-term financial requirements of the business. 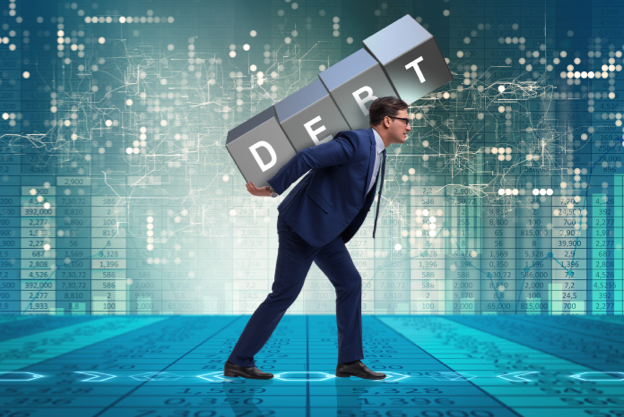 We identify the size and type of debt and accordingly prepare financial plans, facilitate execution of documentation for the entire debt processing and complete the processing of debt by arranging disbursal of loans. Many businesses have a lot of trade transactions but are unable to execute due to lack of finances. We understand your trade transactions and the fund requirements related to these industry specific trade transactions. We can easily personalize finance solutions to match your trade cycle, improve your business efficiency and fulfill your working capital gap. We work with our clients to arrange finance for their varied working capital requirements as per their trade cycle and nature of transaction, we also arrange revolving facilities which are renewable on yearly basis. 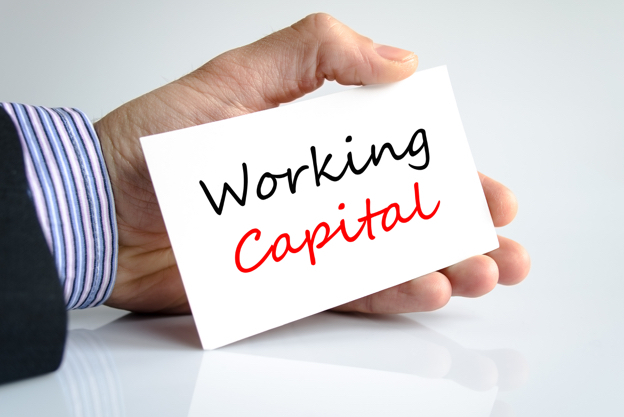 These working capital finances are on a very attractive interest rates and can be both secured or unsecured. Small businesses can also opt for working capital finance based on their last twelve months bank statements and KYC documents required by lenders. Depending on your business model, nature of trade and terms & conditions of trade cycle, we can also offer varied customized trade solutions which are popularly known as Structured Trade Solutions. 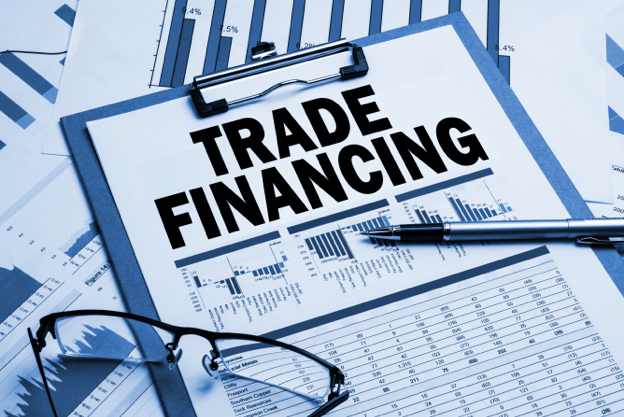 These solutions can be worked out even without having any credit facilities in place and by using banks and financial institutions as the trade partner to make the trade possible. These solutions carry medium to low risk and are very economical to accelerate the sales turnover of any business by mitigating the working capital requirement gap and can be very well structured and modeled for repetitive trade. 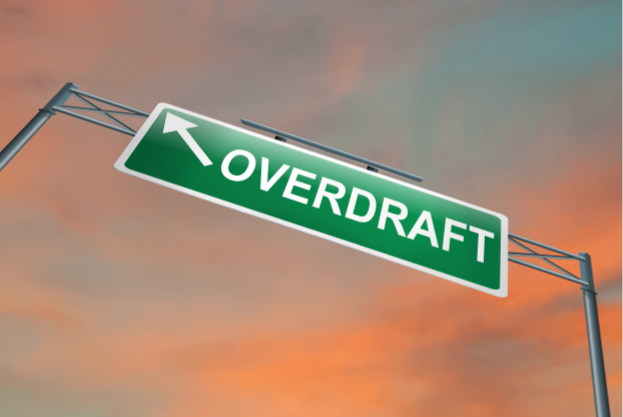 Overdraft is another very popular option of working capital financing which allows to access extra funds through the bank account up to an approved overdraft limit. In this type of financing interest is only charged on the amount overdrawn. Many of the banks also charge a fixed or percentage based annual arrangement fee on the approved overdraft limit. Overdrawn amount doesn’t have a set repayment schedule, allowing businesses to decide when they want to make a repayment. The interest is charged on the amount utilized from the available overdraft limit on daily basis. 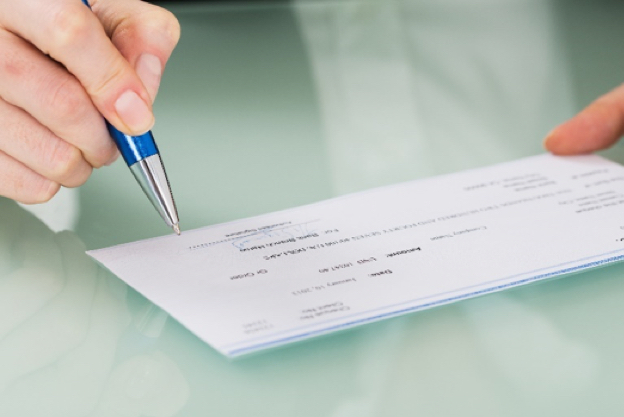 Many banks and financial institution allow businesses to take funds against a cheque without waiting for that cheque to clear or against postdated cheques. This serves as a short-term loan for the businesses until the cheques clear and the funds are credited to the account. Generally, banks and financial institutions provide this facility equivalent to 75% to 90% of the cheque amount. For Cheque discounting there has to be a prior arrangement in place with the lending institution which is normally a part of your preapproved finance facility with the bank. Every business is different, having different business activity and accordingly their finance requirements vary from other businesses. We work with our clients to ensure that based on their business activity they get the needed finance and achieve their operational goals resulting in the business success, steady growth and improved profit margins. 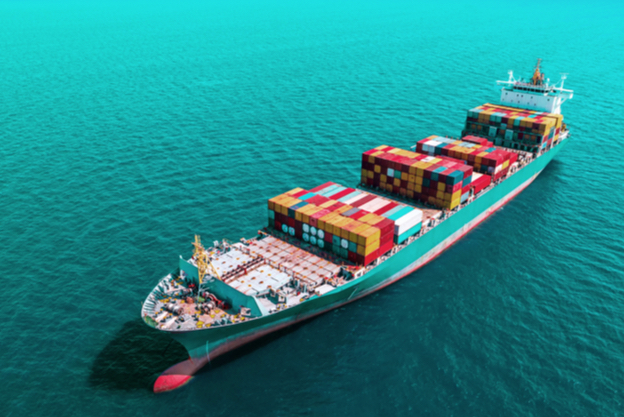 Non-fund-based finance facilities to secure the international / local trade of goods at almost no risk by shipment/delivery of goods under letter of credits (LCs). These LCs are generally issued or confirmed by the reputed local or international banks. The LC issuing bank is liable to make payment on behalf of buyer if the shipment is under the terms and conditions of LC and documents submitted under collection through LC as required by the buyer and as mentioned in LC. The documents under the usance LCs can be discounted on acceptance and funds are available to business for utilization, on the date of maturity, bank will get the money and settle the outstanding and simply close the trade transaction. Various bank guarantees and bonds like performance bonds are other non-fund based financial tools which can be issued by bank and financial institutions against 100% margin or if you have Credit facilities in place these can be issued at 10% to 50% fixed deposit margin depending upon the business vintage and the securities are in place with the banks and financial institutions. Trust receipt (TR) is a short-term financing available to businesses under documentary credit to provide the buyer with financing to settle goods imported under letter of credit. Under trust receipt arrangements, the banks retain the title of the goods but allows the buyer to take possession of the goods on trust for resale before paying the Bank on TR due date. 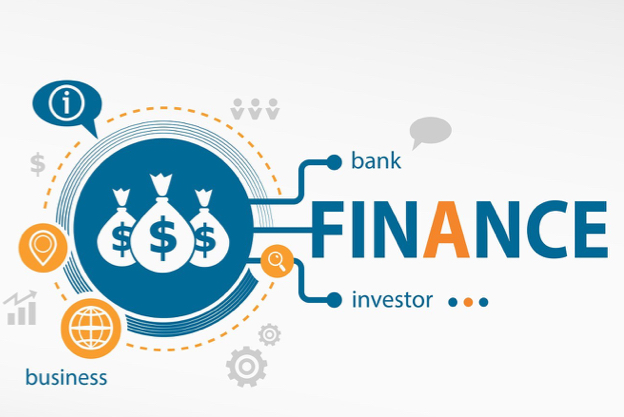 Based on your business requirement and being strongly connected with our network of connections with equity investors, bank, financial institutions and high net worth financiers, we can provide the perfect solution for your financial requirements. We are always well informed about the ever-changing terms & conditions, interest rates and processing fee of various banks and financial institutions enabling us to advise you about the most appropriate source of financing. Short term business loan for corporates is available for the period of 12 months to 48 months. Many of the business loans are available with minimum documentation requirement in the form of last 12 months bank statements, trade license, bank KYC, MOA etc. These loans can be processed very fast with a turnaround time of 10-15 working days from the date of submission of all the documents. Many banks have fixed a minimum turnover criteria of as low as AED 1 Million per annum. These business loans are available for very attractive interest rates on business loans which are secured by mortgage of property. 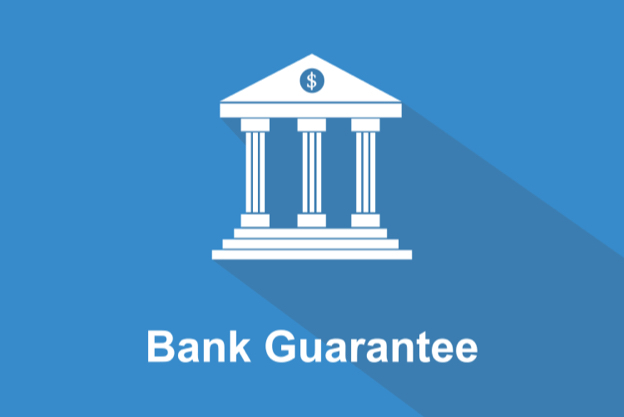 SBLC is a guarantee issued by a bank on behalf of a client ensuring that a payment will be made even if their client is unable to make the payment. It is meant to be a payment of last resort from the SBLC issuing bank, and ideally should not be used. In simple words it is a guarantee of payment issued by a bank on the behalf of a client assuring to the beneficiary that the payment will be made if there is a default from their client. The SBLC prevents contracts going unfulfilled if a business declares bankruptcy or cannot otherwise meet financial obligations. The issuance of an SBLC is usually considered as a sign of good financial health of the client as it provides proof of the buyer’s credit worthiness and the ability to guarantee the payment. SBLCs are used to boost confidence in the parties involved and off course reducing the risk to the beneficiary. 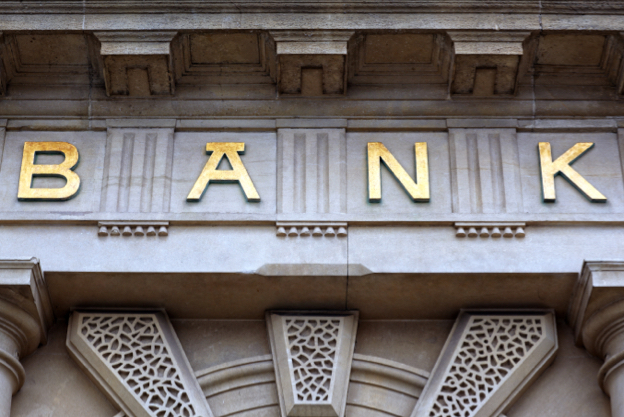 There are many aspects that a bank will take into consideration when issuing a SBLC, however, the main comfort will be whether the amount of the SBLC can be repaid or not. As it is insurance from the bank for the amount equivalent to SBLC, the banks generally ask for collateral to protect itself in case of a default, the collateral can be in the form of deposit, business assets or real estate properties and the nature of collateral will largely depend on the level of risk involved and the strength of the client and its business. In practice SBLCs are issued for specific contracts and trade transactions. Generally, SBLCs are issued at a nominal charge by the banks, this depends on the existing or setting up of new credit facility with the banks and credentials of a Company. 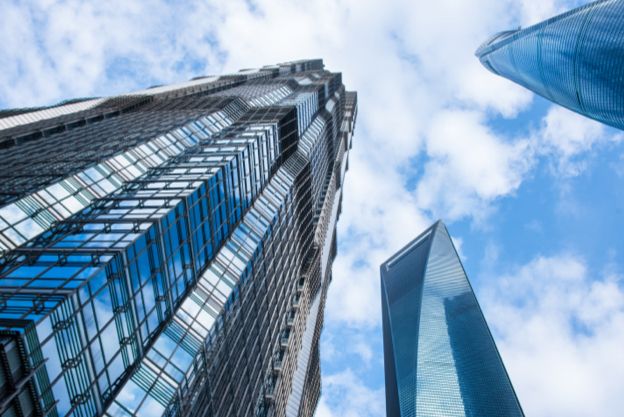 To support cross border expansions, parent companies open SBLCs to support financial requirements of their newly established subsidiaries as the bank funding is not available to these subsidiaries. Many buyers also provide their suppliers with SBLCs in case of repetitive trade and the supplier demands LC for each trade transaction. SBLC backed financing can be arranged very fast and it is cost effective in comparison to other mode of finances. 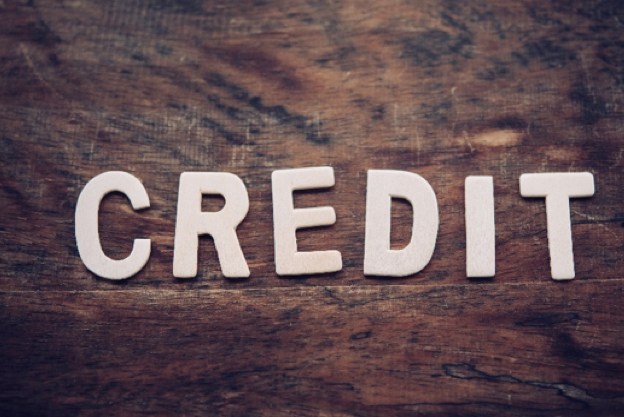 If you have credit facilities in place SBLCs can be issued at 10% to 50% margins depending upon the business vintage and the securities are in place with the banks and financial institutions otherwise banks require 100% margins. In the normal course of issuance, the verbiage of SBLCs are first vetted by beneficiary bank and on their acceptance of verbiage, the SBLC are transmitted via swift messages. Most of the troubled businesses will often need additional funding sources to facilitate reorganization or downsizing the costs. These solutions together with a critical analysis of working capital availability and utilization can allow potentially troubled businesses to recover and flourish. 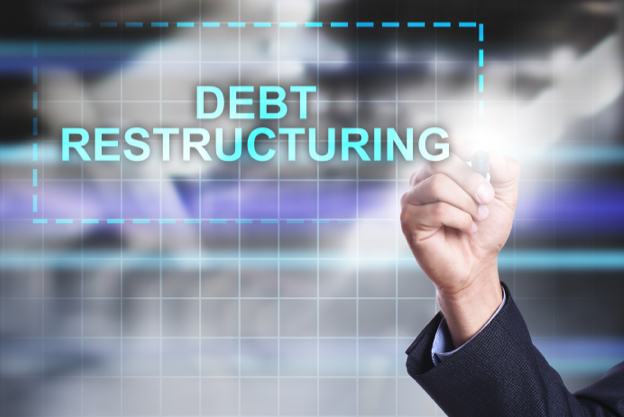 If your business is facing a financial distress, please contact us so that we can assist you in the restructuring and refinancing process. We can arrange your short-term working capital needs and identify areas where pressure can be lessened. We work and partner with you to arrange and monitor your finances and help you in setting and proposing strategies to achieve short- and long-term business goals. Our expert Corporate Finance team can help you restructuring the equity and other funding of the company. We can also bring you alternate finance options along with rescheduling debt repayments. It is everyone’s dream to own a property in the flourishing real estate market of UAE and to fulfil your dreams we are here to assist you. 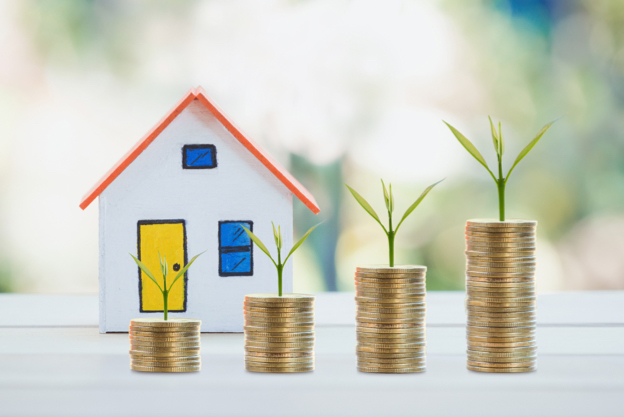 Whether you are a corporate or an individual buyer, buying a residential or commercial property, our expert team of financial advisors can assist you in raising the necessary funds to purchase your dream home or an elegant office premises. We are the channel partners of many banks and can easily compare the pricing offered by these banks which can help you in getting the finance on the lowest interest rate with the most favorable terms and conditions. Mortgage loans are available for purchase of residential and commercial properties. Finance for construction of commercial and residential buildings on freehold long-term lease land is also available at very competitive interest rates to corporates and SMEs for a tenor of 8 to 10 years on progressive disbursals as per project progression. 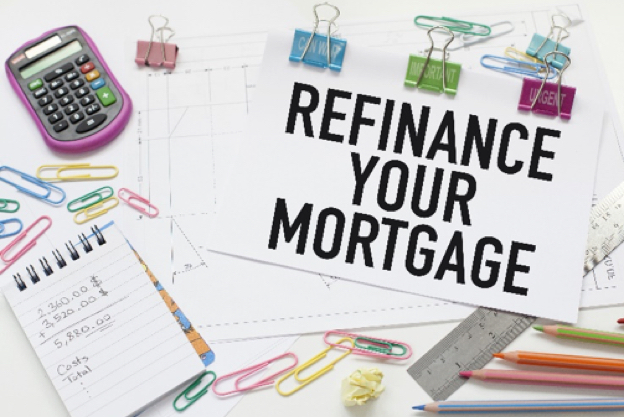 Mortgage refinancing replaces existing loan with a new loan that pays off the existing debt of the borrower. The new mortgage loan is on better terms & conditions than the original mortgage or features that improve your finances. Most of the time the interest rate on the new mortgage loan is significantly less than the original mortgage and the borrower can save significant amount of money with lower EMIs. Lending terms keep changing every time and if you have an existing mortgage loan that has become too expensive today or too risky to continue with, you can contact us to get it refinanced with a loan with much better terms and conditions resulting in a significant amount of savings to you. Many corporates and individuals own immovable properties and regularly earn a significant rental income from these immovable properties. The financing needs of these people are also different from the financing products available in the market. LRD is a unique solution to meet the requirements of these corporates and individuals. LRD Loans are loans acquired by the owners of the property based on their future rental receipts. The future rental income works as collateral and repayment of the LRD loans would be settled through future rental income of these properties. The bank will assess the long-term cashflows and provide the loan based on the future rental income which is considered as fixed income over a lease or rent period or tenure. 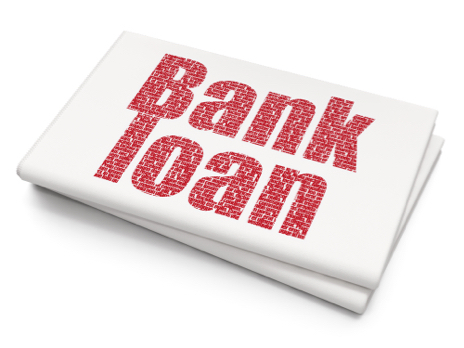 The loan agreement is entered between the borrower and the bank and the repayment is made from the rent which is directly deposited with the bank and not with the borrower. 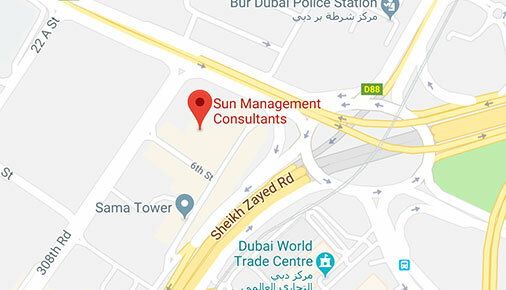 We, at Sun Management have been assisting various corporates with the finance, refinance or additional finance for expansion, growth and diversification of their business with a medium to long term corporate loans. These high-volume loans are available to corporates on fixed or variable interest rate through our partner network. This product is suitable for the Corporates who are looking for project-based funding, these requirements are predominantly related to real estate industry, construction industry, turn-key industries, advertising and media industries, energy industries and interior designing industries. 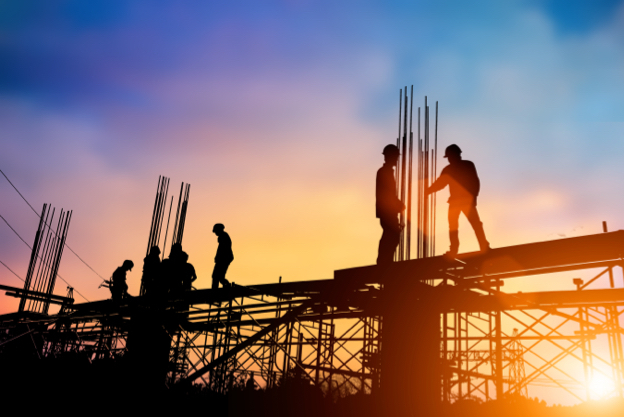 These are different from working capital solutions as the banks approve finance for longer tenor on project to project basis and the assessment includes strength of customers, repayment schedules along with the strength of the borrower. This type of finance can be arranged for the purpose of acquisition of business, running hotels & restaurants, educational institutions, hospitals & other similar facilities. The banks and financial institutions generally fund circa 60% to 70% of the asset value and the balance is invested by the borrower. The assessment of eligibility is primarily based on the credentials of the borrower and the revenue generating capacity of the asset under acquisition to ensure the sufficiency of cash flows for repayment of loan and servicing of interest and the assets are mortgaged with the bank till the time of complete repayment of loan. 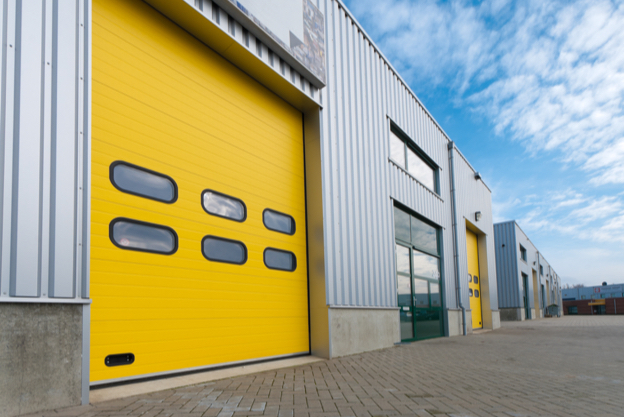 If you are a manufacturer or a distributor, we can assist you in securing warehouse financing. 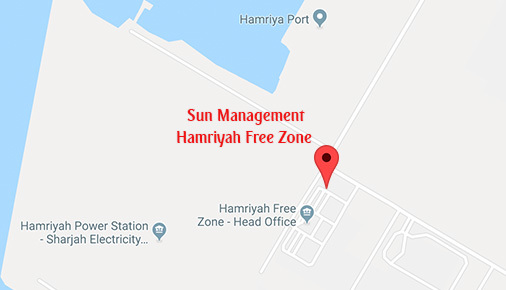 This is funded against freehold warehouse or for the construction of the warehouses for a tenor of 5 to 10 years. This funding is available to Corporates and SMEs at competitive interest rate for LTV up to 70% of the project cost / warehouse value. The ECA (External Credit Agency) based financing is arranged on the basis of Credit Guarantees issued by renowned ECA's to encourage exports and to support trade of capital goods at lower cost of finance. The normal transaction size varies from USD 20 Million and more and the finance is extended by financial institutions for a period of 5 to 12 years. The cost of finance includes arrangement fees, interest which is LIBOR, spread, commitment fees etc. The total cost to borrower comes between 3% to 5 % per annum depending upon the type of industry, nature of transaction, underlying assets, type of external credit agency and credibility of the borrower. 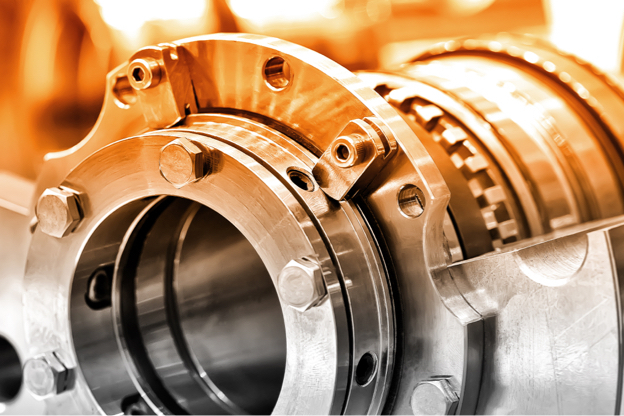 These are term loan facilities for buying new machinery and equipment by way of import or sourcing from domestic manufacturers or distributors. 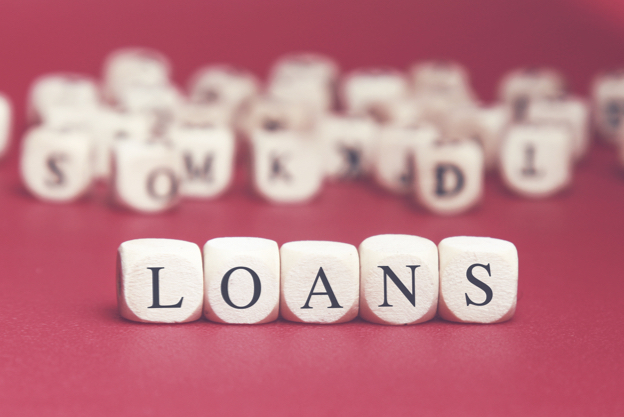 The tenor of term loan varies from 2 to 5 years and the asset under finance remains hypothecated to the banks, financial institutions or finance companies till the repayment of loan. 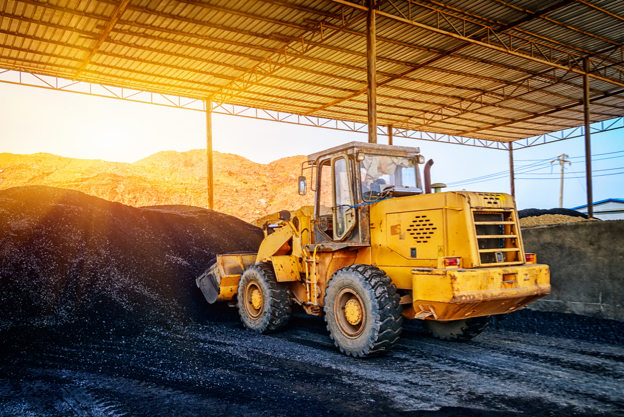 This product covers all kind of heavy machineries, construction equipment and all non-passenger vehicles like cranes, load boomers, excavators, pull scraper etc. At Sun Management, we provide flexible financing tailored to meet retailer’s needs. We understand the fluctuations in the retail market based on seasonality, sensitivity to economic cycles and market changes. 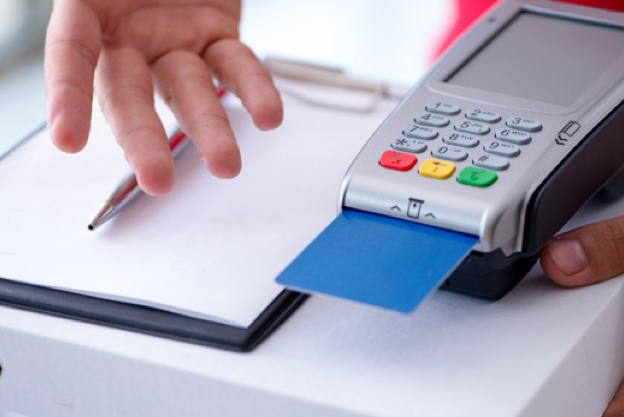 Financing based on POS collection is also a very popular and viable source of finance for retail businesses. Our expert team of retail industry veterans understand these challenges and the natural business cycle of retailing. Hence, we are able to create bespoke financial solutions that will increase your liquidity while providing the flexibility you need to run and grow your business. Arranging liquidity and line availability are our main drivers.